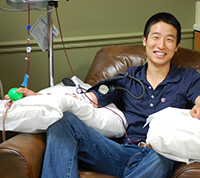 If you or a loved one is diagnosed with leukemia, lymphoma or other life-threatening disease, a bone marrow or cord blood transplant (BMT) may be your best or only hope for a cure. We are dedicated to helping you get the support and information you need to learn about your disease and treatment options, prepare for transplant and thrive after transplant. The information and resources here will help you navigate your transplant journey. 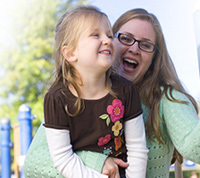 Learn more about all your treatment options to help you make an informed health care decision. Everyone’s situation is unique. Talk with your doctor to make a treatment plan for you. There’s a lot to think about before transplant. Be The Match is here to help. 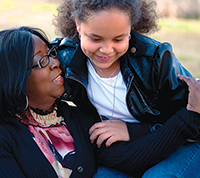 The Be The Match® Patient Support Center can help you learn more about your treatment options. Learn about the day you receive your new cells, which is often called “day zero”. Life after transplant is a time of transition. Your transplant team will be there every step of the way to help you stay physically and emotionally healthy. 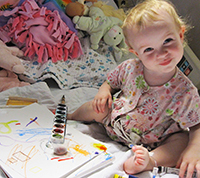 When a child has a life-threatening disease, the entire family is affected. The Be The Match® Patient Support Center offer support and resources for you and your family before, during and after transplant. The Be The Match® Patient Support Center provides support, information and resources for transplant patients, caregivers and families. CAR T cell therapy is a new way to treat some cancers. This video explains what CAR T cell therapy is, who it may be for, and the risk and benefits of the treatment.